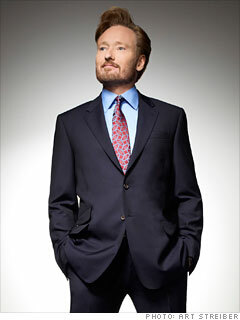 After armies of fans made their voices heard with orange-haired WE'RE WITH COCO signs and t-shirts, Conan settled for a buyout and NBC was left with The Tonight Show, a ratings swamp for a couple years now, while Conan moved on to launch a new show with TBS (which, like Fortune, is owned by Time Warner). Some have written that Conan's new gig isn't very funny, because the bulk of his routine is about how NBC mistreated him. But that's just the point -- as long as Conan is on TV, he's a constant reminder of how his former network blew it with late night viewers. Meanwhile, NBC's new owner, Comcast, fired Zucker in September.